Description: An experienced Electrician is required by a market leading supplier of hydraulic and electric submersible pumping equipment to provide assistance with their customers` on-site installations as well as service and repair of the Company`s fleet of electric submersible pumps and associated control equipment in the England and Wales area. The Senior Electrician will be based near Sheffield and provide support and advice across the hire network in the England/Wales region which will require some degree of travel to customer sites with occasional overnight stays. The Senior Electrician will have a time served apprenticeship and have minimum 17th edition. 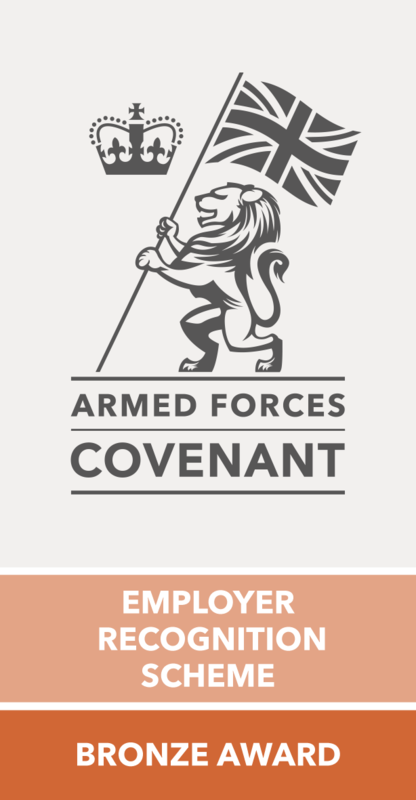 Applications from suitably experienced ex-military personnel (British Army, Royal Air Force, Royal Navy or Royal Marines) are strongly encouraged to apply. Description: A fantastic opportunity to join a leading building services controls provider working principally throughout the South East The successful candidate will join a Project Team to deliver control system projects to client`s full satisfaction, within budget and on time. The Project Manager will be responsible for a mix of small and large control system projects running simultaneously. Description: A fantastic opportunity to further your career with a leading building services controls provider in this fast-growing industry sector. The successful candidate is likely to be multi-disciplined and capable of undertaking all aspects of delivering a control system project. Description: A fantastic opportunity to join a leading building services controls provider working principally throughout the South East. Salary up to Â£45K for the right experience. Description: A fantastic opportunity to join a leading building services controls provider working principally throughout the South East BMS Control Engineer responsibilities are carried out within a post-order Project Team where a Project Engineer or Project Team Manager will have ultimate responsibility for the delivery of each project.